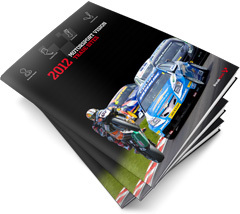 MotorSport Vision's four circuits - Brands Hatch, Oulton Park, Snetterton and Cadwell Park - are preparing for a superb season of motorsport in 2012, featuring a busy programme of high profile national and international events. Thanks to substantial ongoing investment from MSV, the potential for traders to capitalise is greater than ever, as thousands of dedicated fans flood through the gates almost every weekend between March and November. 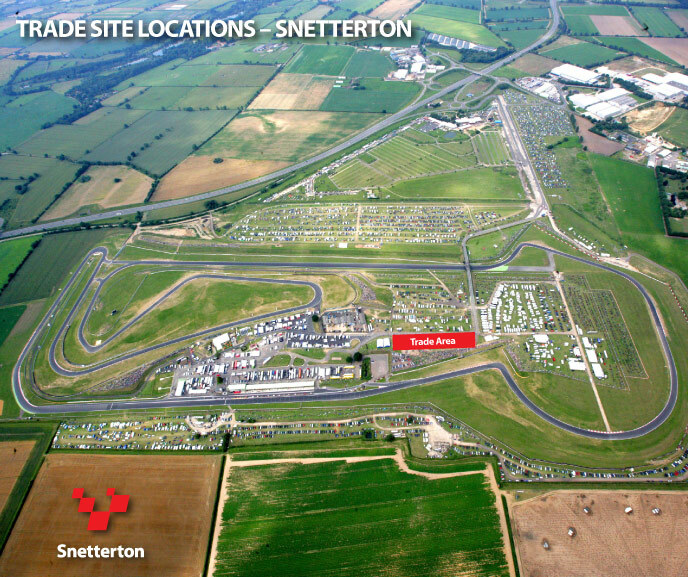 Snetterton in particular experienced a surge in attendance last year following a major redevelopment project to create its new '300' circuit layout, with significantly improved spectator facilities. Tel: 01474 875224 or Email: tradesites@motorsportvision.co.uk. The BTCC is Britain's most popular domestic car championship, with huge crowds enjoying the series' trademark fierce rivalries and panel-bashing manoeuvres. The season opener and finale will take place at Brands Hatch, mirroring 2010 when a record crowd of 42,000 people visited the circuit for the final title-deciding round. 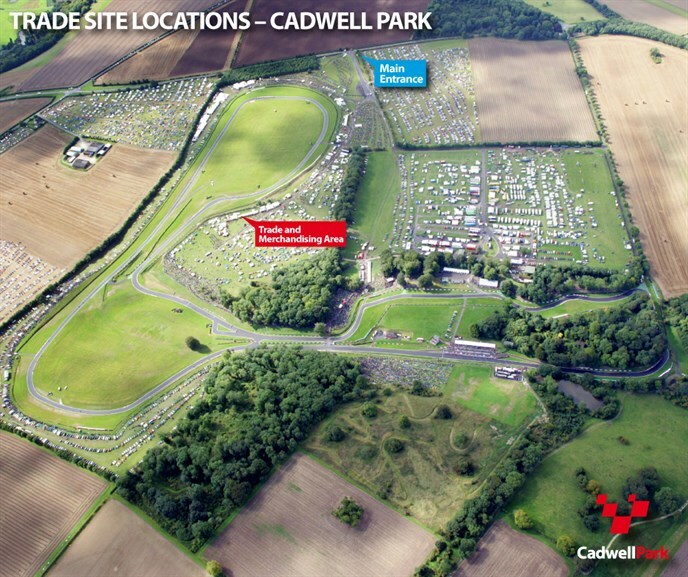 The BTCC will also feature at Oulton Park and on the Snetterton 300 circuit. 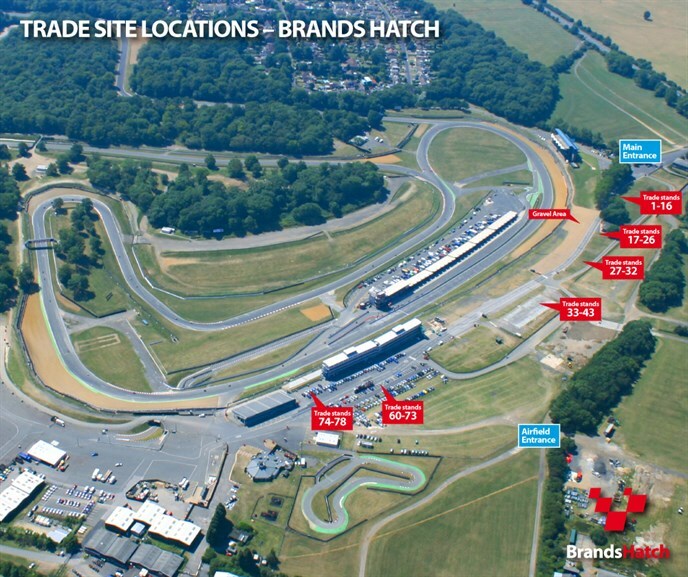 Brands Hatch's flagship international meeting showcases an exciting line-up of future top level single seater stars, competing on the same bill as multi-million pound supercar marques including Porsche, Ferrari and Aston Martin. 2011 saw dramatic F2 action, as Jack Clarke and Ramon Pineiro secured maiden wins in the series, with Mirko Bortolotti eventually securing the championship. 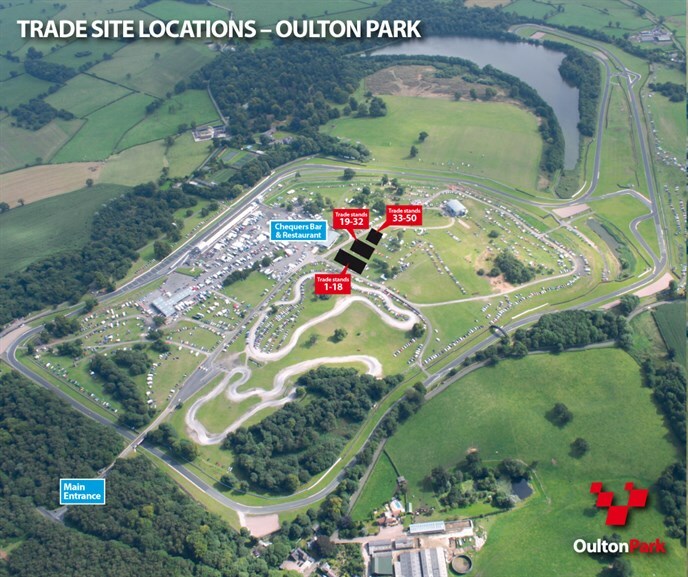 After starting out as a 1960s non-championship Formula One race, the Oulton Park Gold Cup has grown into the north west's most popular historic race meeting. This celebration of classic machinery is known for its charming atmosphere and continually attracts more than 400 historic saloons, sports cars and single seater racing cars to Cheshire over August Bank Holiday weekend. The five-tonne powerhouses of the Delphi British Truck Racing Championship provide one of the most entertaining spectacles on the Brands Hatch calendar, delighting enthusiastic crowds with drifting antics and daredevil moves. Known for their family atmosphere, Brands Hatch will host two events from these mighty machines in 2012. The Lotus Festival returns to Brands Hatch, after three successful years at Snetterton. In addition to a thrilling programme of races, many of which feature the iconic British sportscar marque, there will be stunning Formula 1 demonstrations on track. The action won't just be limited to the track and past festivals have seen a strong contingent of displays and trade stands. Contact the circuit for more details. With two major series for the price of one, the British F3 and GT Championships offers some of the most diverse racing on the 2012 MSV calendar - featuring a thrilling mix of powerful supercars and talented young racers. F3/GT will visit Brands Hatch, Snetterton and Oulton Park this season. BSB is the UK's biggest national racing series, attracting an impressive line-up of internationally renowned riders and generating some truly thrilling displays of wheel-to-wheel action. The championship will make three appearances at Brands Hatch in 2012, including two outings on the Grand Prix circuit, along with events at Cadwell Park, Oulton Park and the Snetterton 300 configuration which attracted a circuit record of 43,000 spectators in 2011. The 2011 season finale at Brands Hatch was one of the most exciting ever seen with Tommy Hill clinching the championship by just 0.006 seconds! The season closer will again take place at Brands Hatch in 2012, which more than likely will see the new champion crowned. As well as a programme of major promoted events, MSV will host a packed schedule of more than 80 bike and car club meetings across all four circuits in 2012. Fans of two and four wheeled action can enjoy up to 25 races during each weekend, along with the friendly atmosphere and close ontrack duels that are a hallmark of grass roots motorsport.